Be it our computers, phones or tablets, we all like to have beautiful wallpapers to brighten up the dull, dark screens. It might be a photo of a loved one, the picture of a setting sun or our glowing solar system; the common factor is that these images relax us. 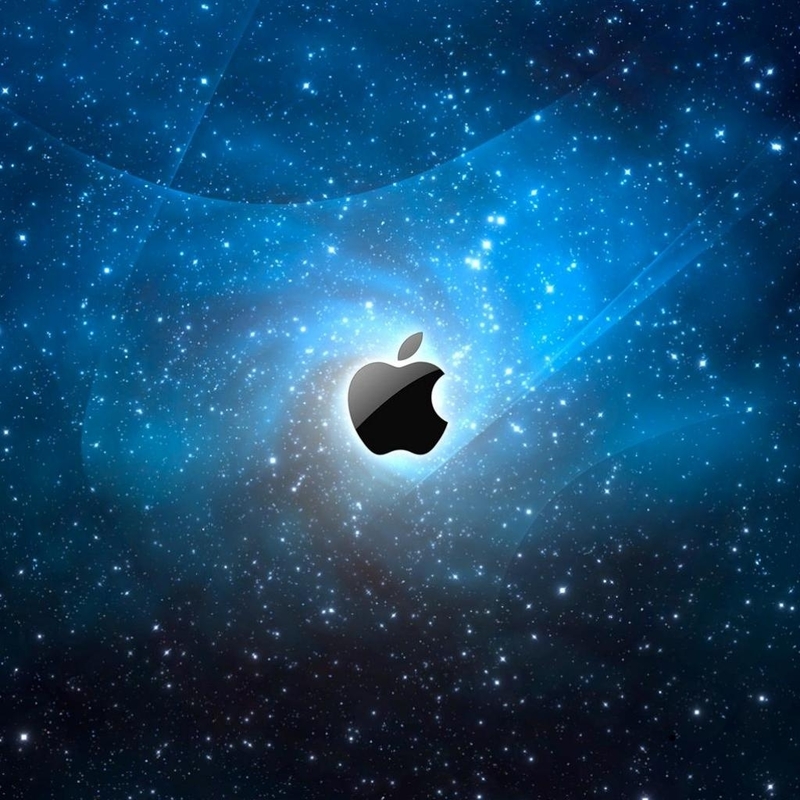 Here is a list of 5 Wallpaper Apps that TheAppleGoogle believes will calm your nerves and liven up your iPad Minis. Ranked #1 among all wallpaper Apps, Cool Wallpapers HD lives up to its name. 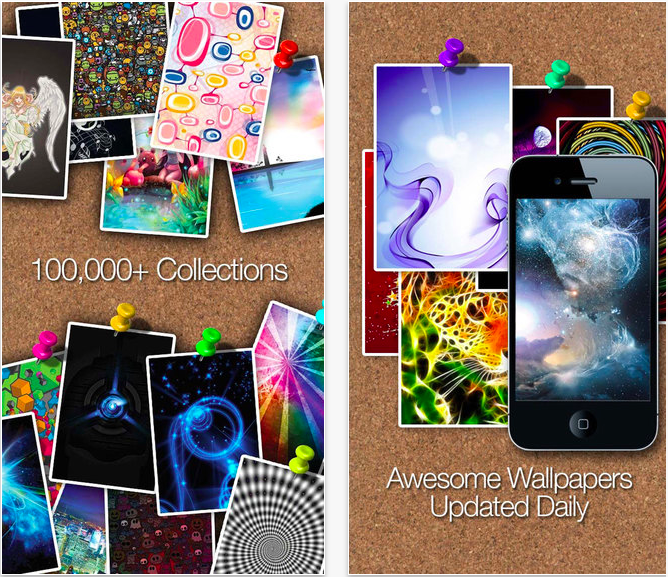 With over 100,000 cool wallpapers to choose from, it’s surprising that this App is still free. 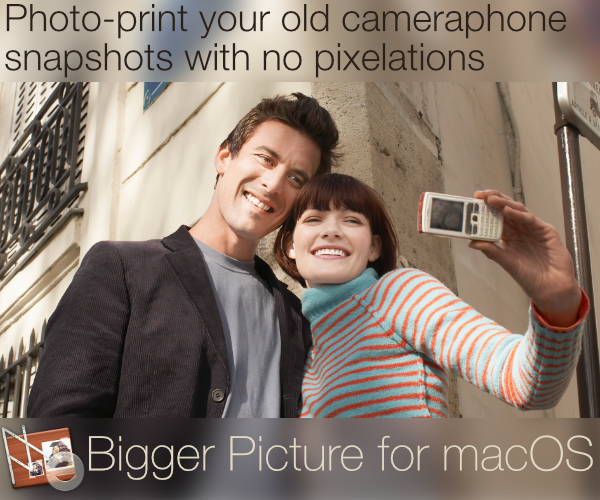 You can enhance your images with text, add different skins, and even add your photos to its collage-style images to make your own unique wallpaper. 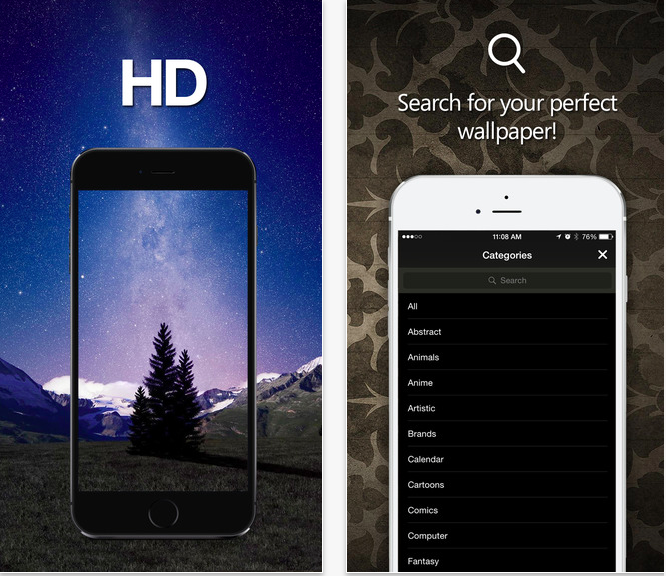 Recently updated for iOS 8, HD Wallpapers Stand promises to give its users better UI and greater experience. With over 100 categories, like Love, Quotes, Anime, it’s extremely easy to find the kind of wallpaper you’re looking for. There’s also an option to preview the wallpaper before you decide to use it or not. Another fantastic wallpaper App which will not cost you a penny, Backgrounds HD features more than 10,000 images. 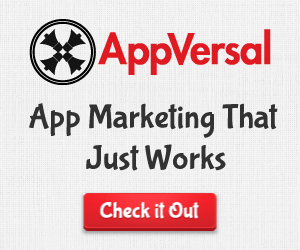 Images are either designed by their own team or are sourced from hundreds of artists. Wallpapers are added daily so you’ll always have a new collection to search from. 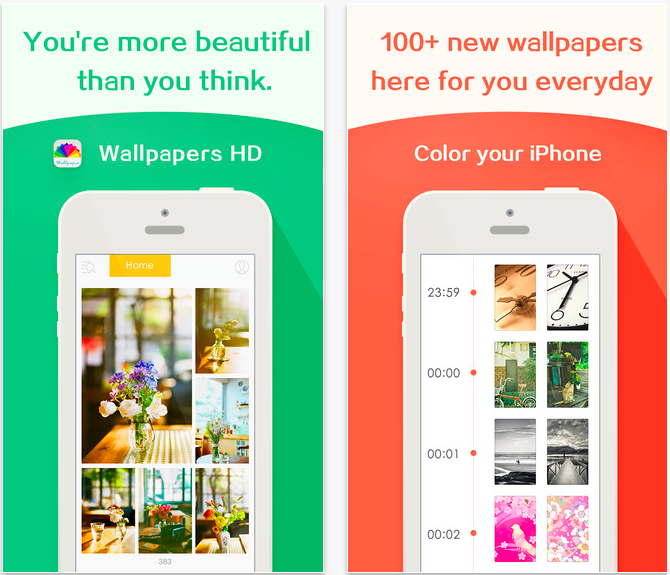 The only paid App in this list, Neon Wallpaper is worth every penny of $1.99 it costs to get it. Claiming to be the world’s bestselling wallpaper creator/customiser, Neon Wallpaper offers its users a unique service. 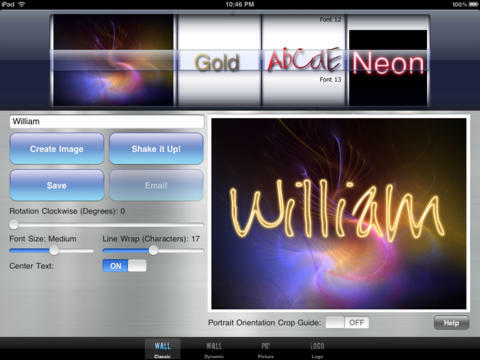 Create personalised images by adding neon text to its 200 built-in backdrops. 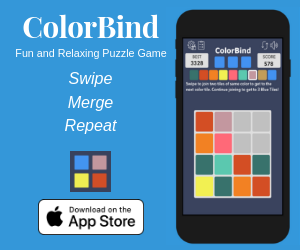 With over 30 fonts and several font effects, you can create many stylish wallpapers which can also be shared on Facebook and Twitter. 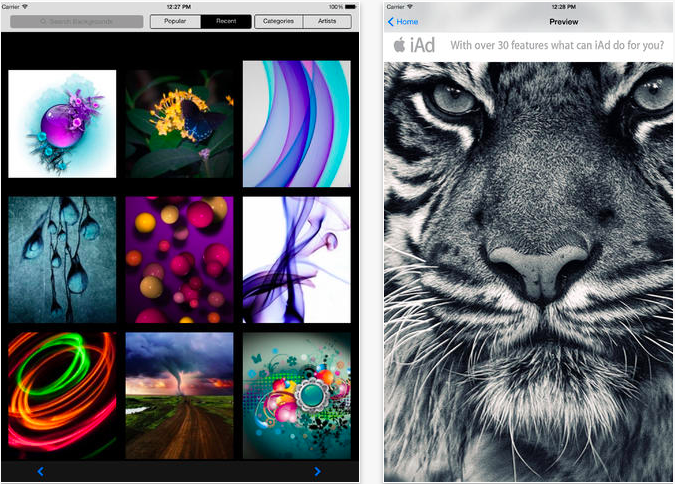 Wallpapers HD promises high resolution images to take full advantage of your iPad’s retina screens. Users can rate wallpapers which allows everyone to sort the pictures by popularity, in addition to searching for them by category.